BMI Calculator: How Healthy Is Your Weight? Your BMI can tell you whether you’re carrying too much, too little or just the right amount of body fat. En Español | Your body mass index (BMI) is an estimate of your body fat that is based on your height and weight. Doctors use BMI, along with other health indicators, to assess an adult’s current health status and potential health risks. You can determine your BMI with the calculator below. Select your height and weight below to calculate your BMI. When you click the ‘Calculate’ button, you’ll be taken to a page with information about your results. Typically, people with higher BMIs have a greater likelihood of developing conditions such as heart disease, high blood pressure, sleep apnea, and type 2 diabetes. But many factors — including your family history, eating habits and activity level — also influence your overall health. BMI calculator results are grouped into the broad categories of underweight, healthy weight, overweight and obese. 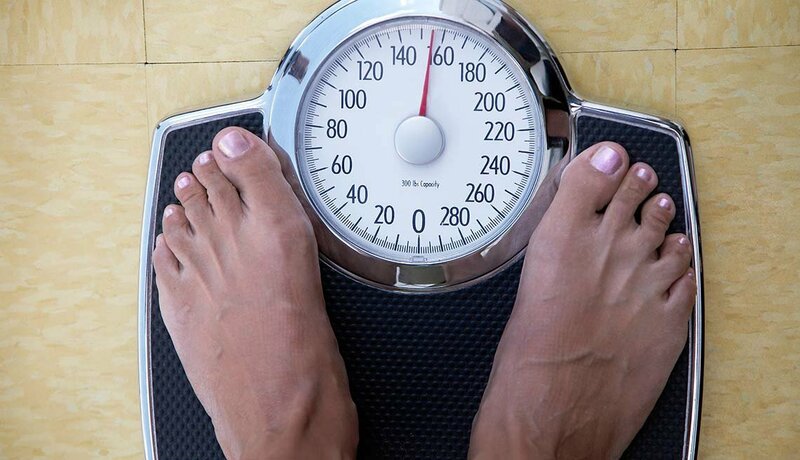 If you have questions or concerns about your BMI results, consult with your doctor or health care provider.